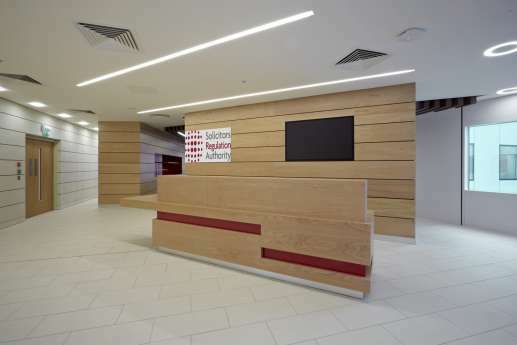 Situated in landmark building, The Cube, by award-winning architect Ken Shuttleworth, we completed a turnkey design and build project for the Solicitors Regulation Authority and The Law Society. 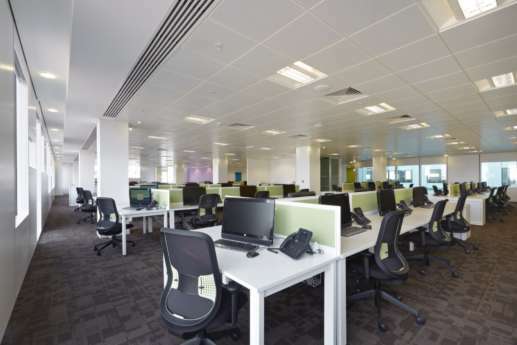 Three into one will go – if you have 55,000 square feet and three floors to work with. 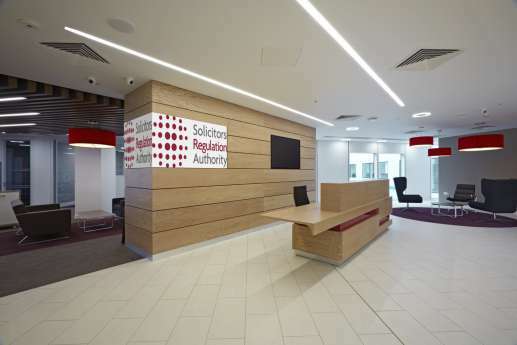 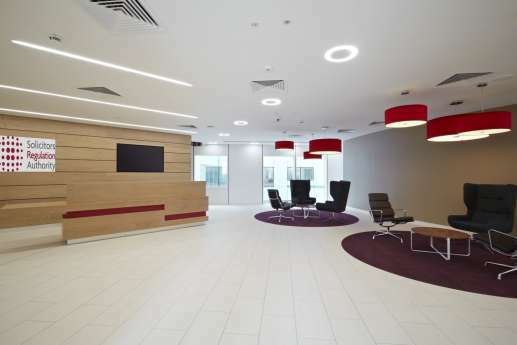 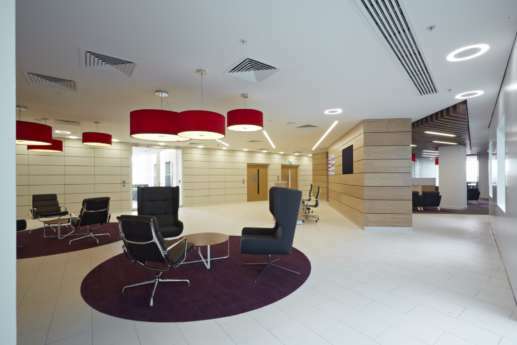 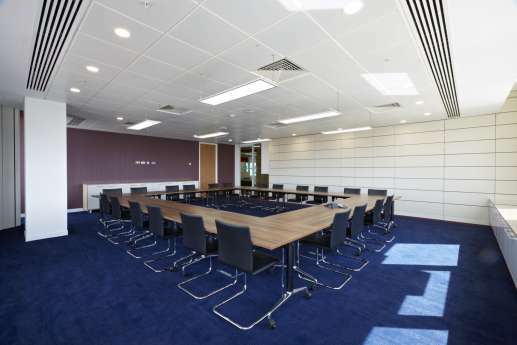 The Solicitors Regulation Authority and the Law Society decided to improve efficiency and collaboration by consolidating three regional offices into one building. 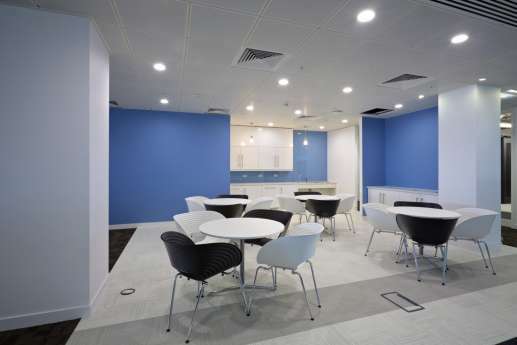 So we transformed the existing space into open-plan areas, cellular offices, breakout points, formal and informal meeting points, and seating booths. 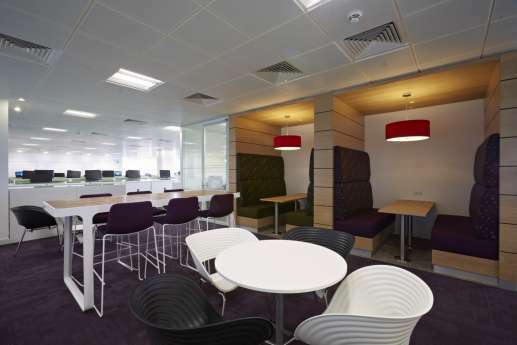 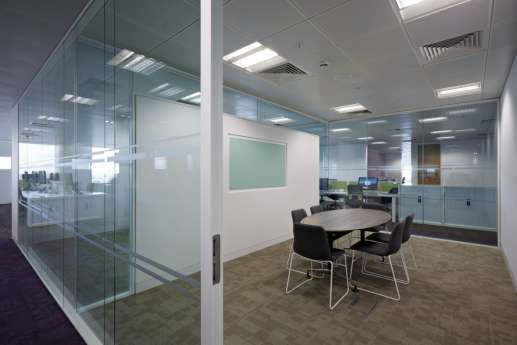 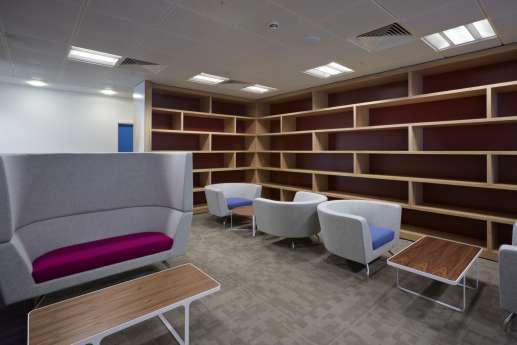 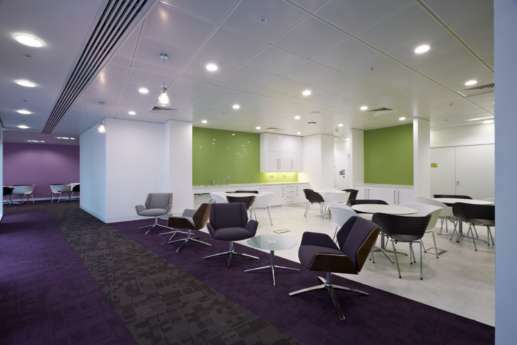 Now the space allows staff to work collaboratively at their desks or quietly on their own.